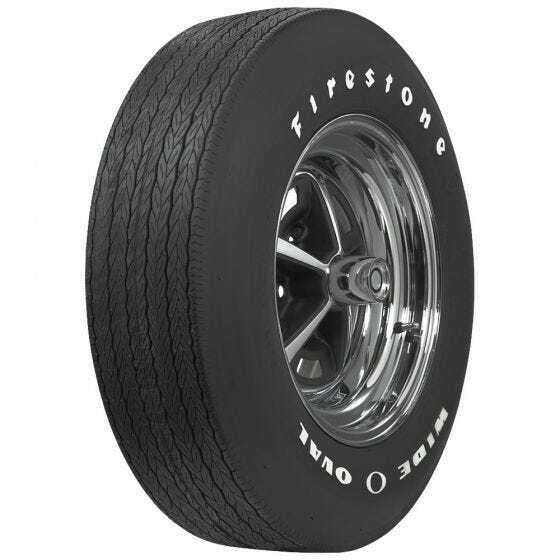 Nothing says muscle car quite like a classic set of raised white letter tires, and Firestone Wide Oval tires were original equipment for many muscle and pony cars from 1967-74. A bold "Wide Oval" logo on the sidewall instantly takes you back to the sixties when big engines and four speeds ruled the streets. Muscle cars are getting big money at auctions and the buyers love a restored-to-stock or Day Two muscle car more than ever. These legendary tires are also available with a 3/8" whitewall or 3/8" redline sidewall. 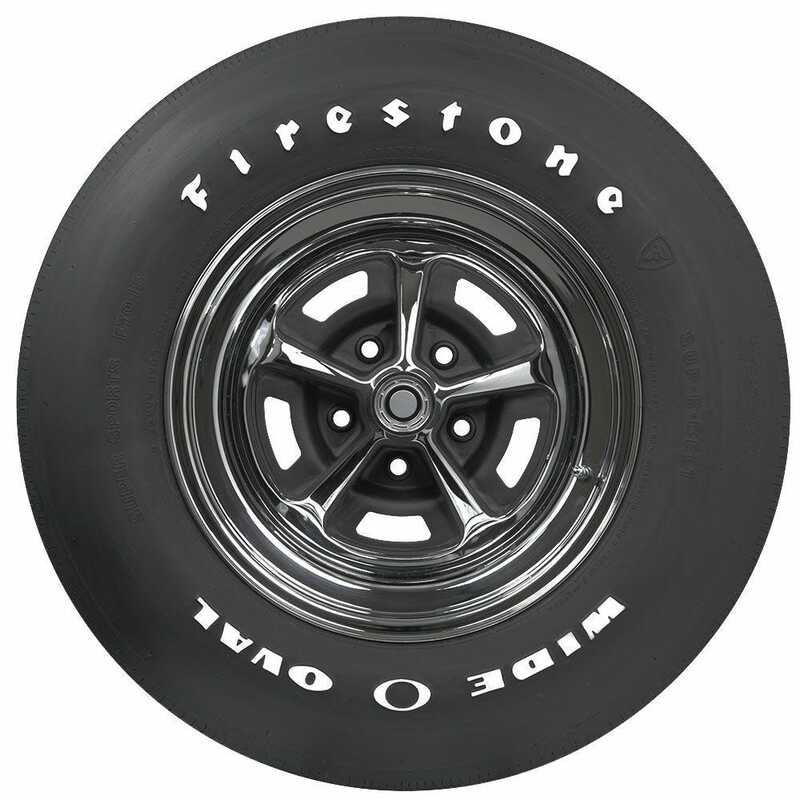 Firestone Wide Oval tires are made in the original molds in the USA with modern materials and technology and are backed by our exclusive Life of the Tread warranty. Please note that dimensions listed tread width, section width and overall diameter are non-scientific and based on an inflated tire, mounted on a wheel. Dimensions may vary due to rim width and inflation pressure. 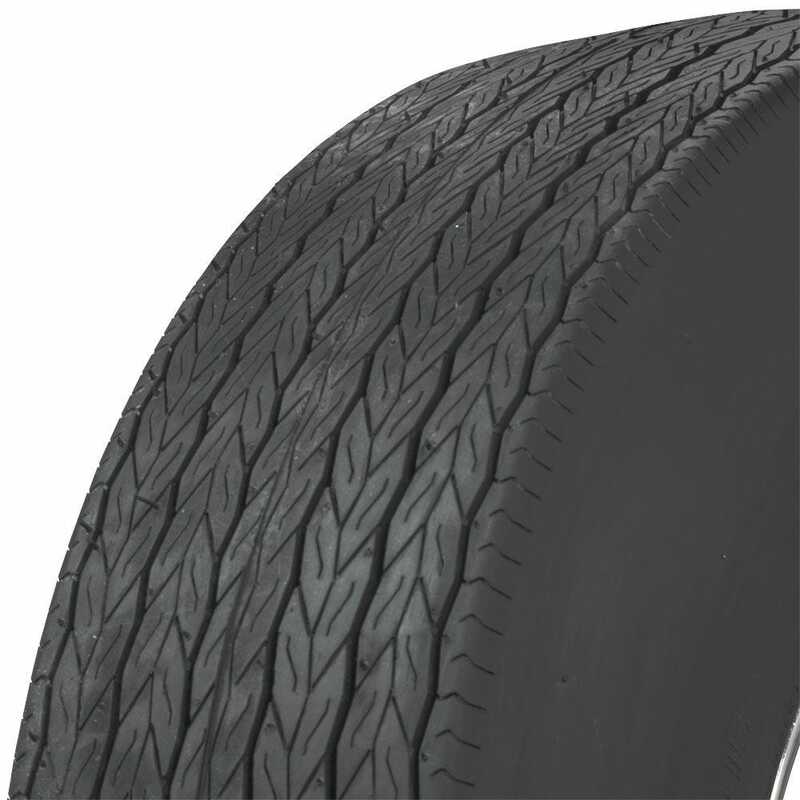 Firestone Wide Oval tires are bias ply construction, not radial. Hello, what will it cost me if you sent me two f70-15 wide oval tires? I am living in the Netherlands. For export shipping prices, please contact our exports department at support@coker.com. Does the g70 wide oval fit 1968 gto rally two rims? The 1968 GTO was equipped with 14x6 wheels. The G70-14 should mount on those wheels without any problem.